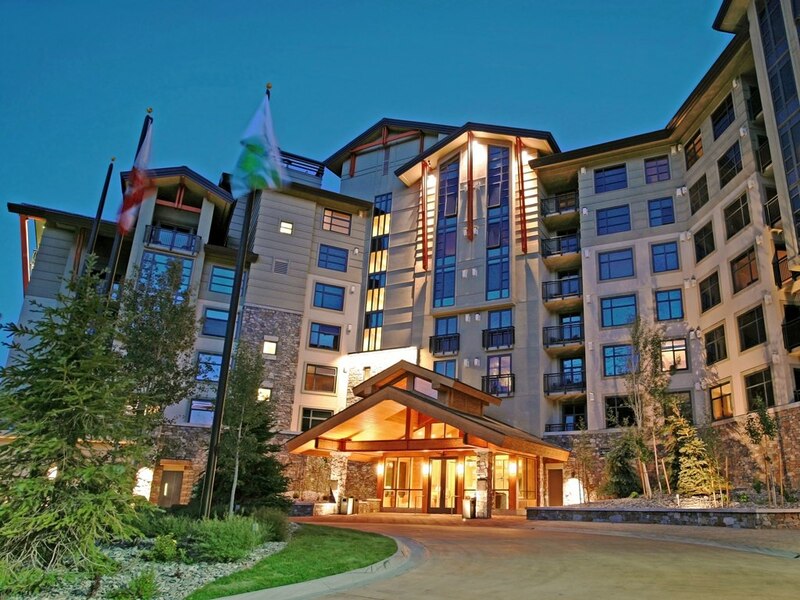 The majority of buyers who are considering a condo purchase in Mammoth Lakes are asking what type of income can be generated on an annual basis. Since the bulk of the highest rental income will occur during ski season, if the snow conditions are lacking, then income will also be lacking. Although there are historical rental income averages to provide prospective buyers with an idea as to what may be expected for income, one can never really “bank on” future earnings. There are so many variables involved with future income that it could be a risky proposition to rely on a set amount in order to make the payments. In penciling out a prospective purchase for a condo in Mammoth, most buyers ultimately realize that any income earned will rarely put them “in the black”. When factoring in the monthly mortgage payments, property taxes, insurance, monthly HOA dues, utilities, and rental company management fees (which can sometimes be as high as 50% of the gross), any income generated will be disproportionately smaller than the expenses. However, if you’re planning to pay cash, then expect no more than a 3% return on your investment at best. The good news is that condo owners can reap the personal enjoyment of using their condo during off-peak times without jeopardizing annual income levels. In reviewing the activity in the real estate market over the past month, there have been a total of 46 new listings, 60 price reductions, and 34 new escrows in Mammoth Lakes, June Lake and Crowley Lake. There are currently 65 properties in escrow (under contract) for the three areas combined. A total of 43 properties has closed escrow for the period, with the bulk of the sales ranging between a purchase price of $200,000 and $450,000. Out of those 43 sales, only 4 were in the $700,000 to $1.5 Million range. For the same period last year (July 22, 2014 through August 22, 2014) there were a total of 34 closed sales (slightly less), mostly in the $200,000 and $400,000 range, with only 7 sales between $700,000 and $1,855,000. Although our tourism has been at record numbers this summer, most people seem to be “window shopping” with just a fraction of properties going under contract compared with the massive numbers of visitors we’ve seen in the past few weeks. However, it is obvious that there are several interested buyers due to the number of property showings and offers being written. In many cases, buyers and sellers have not been able to reach a common ground on pricing and/or terms. Sellers are holding out for prices that similar properties sold for months ago, and some buyers seem to be resistant on paying those prices. Some sellers are realizing that if their property hasn’t sold during the busy summer selling season, it might be best to wait until this fall/winter when it starts to snow again (NOAA is referring to the El Nino that has formed as the “Godzilla El Nino”) to re-list. Over the past two weeks, there have been 15 canceled listings. More than likely, the majority of these listings will appear in the MLS after a few feet of snow have fallen on the ground this fall/winter. Historically, the winter months have been the best time for sellers to put their properties on the market. The level of interest and purchase activity tends to explode with snow on the mountain and excellent skiing/riding conditions, which creates a frenzy in the real estate market. Winter is typically when the real estate market has the lowest level of inventory. An “El Nino” weather event typically produces warmer than average temperatures, while also producing much higher than average precipitation amounts. With Mammoth Mountain’s high base elevation (one of the highest in the Western U.S.), many ski resorts could receive their precipitation amounts in the form of rain, while Mammoth is likely to receive feet of snow…..See Mammoth Mountain’s snowfall history to refer to previous El Nino events. As always, feel free to contact me directly to schedule a property showing or to request additional information on active listings in Mammoth Lakes, June Lake and Crowley Lake.